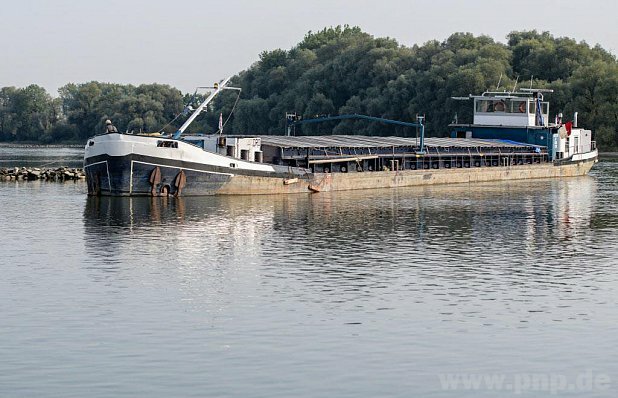 On August 24, the 67 meter long self-propelled barge Quadro ran aground on the Danube River while en route to Straubing, Germany. The Quadro had departed from Deggendorf with 550 tons of steel when it suffered a technical fault resulting in rudder failure. Unable to steer, the Quadro veered out of the fairway and ran up on a rock. 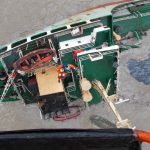 The crew requested assistance and vessel was sent from Passau to aid in refloating the Quadro. No reports of injuries or pollution released. 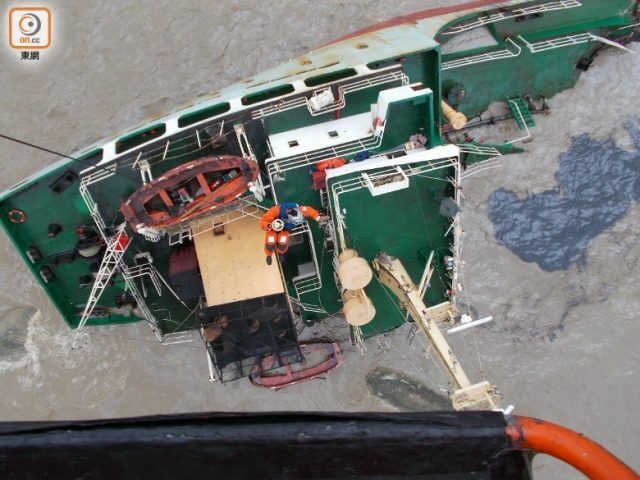 On August 24, a passenger vessel capsized on the Baia de Todos os Santos off Salvador, Brazil. The vessel had departed from Salvador bound for Mar Grande with 129 passengers. The voyage is just about 20 kilometers across the bay and conditions were favorable. During the voyage, the vessel rolled over. Some 21 people were able to escape and were later rescued. Authorities launched a search and rescue operation. Reports state several bodies have been recovered. Authorities have launched an investigation into the incident. On August 23, Typhoon Hato landed near Hong Kong, China. Authorities issued a typhoon 10 warning due to the storm’s sustained winds of 78 miles per hour and gusts reaching over 129 miles per hour. Reports state that four vessels requested assistance that were in Hong Kong or the Pearl River estuary. 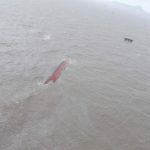 Reports state three vessels had run ashore, one had capsized and another broke-in-two releasing pollution into the water. 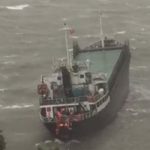 During the typhoon Typhoon several cargo ships were stranded, 39 crew members were trapped on board or falling into the sea, and more than 10 were injured. 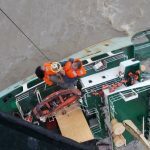 Authorities received a report at about 1 pm, from a cargo vessel stranded in the southwest of Hong Kong with 14 crew on board. The crew requested assistance with three helicopters dispatched to the scene. Rescuers had a difficult time with the waves between ten to fourteen meters. 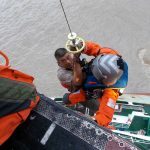 Despite the bad conditions, rescue helicopters found the cargo vessel and rescued twelve crew off the vessel and two crew from the water who had fallen overboard. Several crew had sustained injuries. 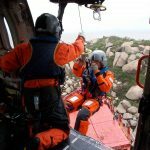 Helicopter search during the scene found other vessels stranded. Rescue operations were able to rescue over 25 crew. One crewman was found unconscious and another who was suffering from hypothermia. Both were taken to hospital for treatment. 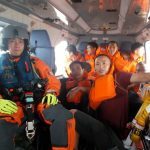 The search and rescue operation was suspended at night after eight sorties had rescued a total of 28 crew members. 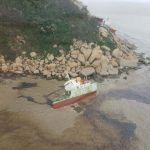 The 63 meter long cargo vessel Yuhai1 (MMSI: 413831041) abandoned and crew abandoned ship into the water near the shore in Discovery Bay.